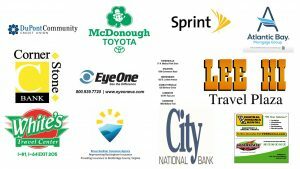 THANKS TO OUR 2018 SPONSORS!! 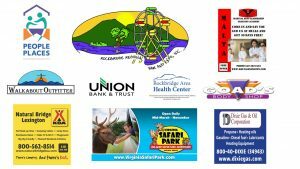 Sponsors are accepted throughout the season so contact us TODAY for the 2019 season! !